If you’re looking for a winter break Croatia Airlines are offering affordable flights from London to Dubrovnik. For just £94 return tickets are available to book for flights from December 9th. A two night minimum stay is required. Ticket prices include airport taxes, ticket service charge, seat reservation and a 23kg baggage allowance. 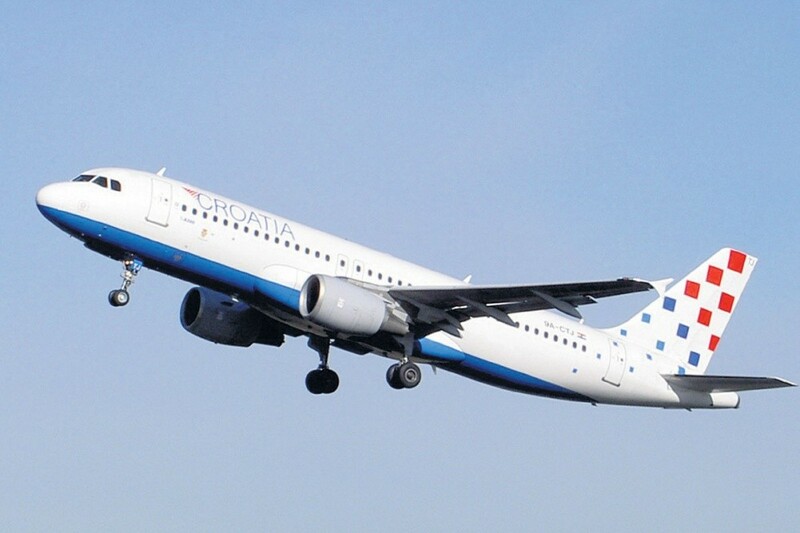 Be sure not to miss the offer and visit the Croatia Airlines website.